After many of the front-running drivers ran into problems, Bruce McLaren won the opening race of the season for Cooper having started 13th on the grid. Cliff Allison finished second for Ferrari, the only podium of his career, while Stirling Moss and Maurice Trintignant took third in a shared drive. 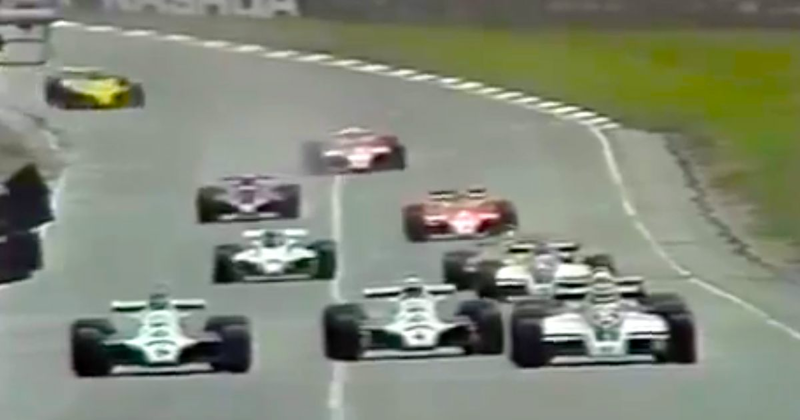 In the early 1980s, a war raged on behind the scenes for control of F1. On one side were was FOCA, a collection of the British teams led by Bernie Ecclestone, and on the other side was FISA, a subdivision of the FIA which was affiliated with the manufacturer teams. Basically, FOCA didn’t like the way FISA was running the sport and wanted the small teams to be treated as fairly as the big teams. 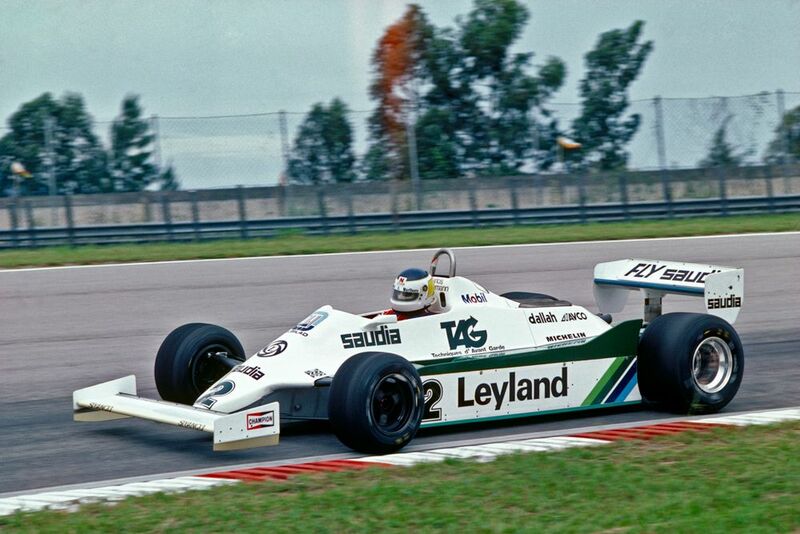 One of the many ‘battles’ of this ‘war’ was the 1981 South African GP. Disputes over F1 regulations were delaying the start of the season and after the Argentine GP was cancelled, FISA announced that the South African GP would be moved to a date in April. This wasn’t an option for race organisers, who had already begun with preparations and promotions for the original date. The race was therefore struck from the calendar altogether but FOCA, which had already threatened to create a breakaway championship, figured that doing the race might be a good way to show that it could successfully run an event without the FIA’s help. Therefore, 19 cars turned up to the race in Kyalami - the FISA teams of Ferrari, Renault, Ligier, Osella and Alfa Romeo all sat out. Technically, it wasn’t a Formula 1 race as all cars were equipped with sliding skirts to aid ground effects, which had been banned by the FIA. Carlos Reutemann took victory in the wet ahead of Nelson Piquet and Elio de Angelis, with Keke Rosberg an impressive fourth in a Fittipaldi. In the end, an agreement was reached and the rest of the 1981 season went ahead with all teams present. Christian Klien (born 1983) had a quiet debut season with Jaguar in 2004 before moving the Red Bull in a seat-sharing deal with Tonio Liuzzi for 2005, rounding out the season with an impressive fifth in China. He couldn’t build on that for 2006 and was replaced by Robert Doornbos three races from the end of the season and though he later tested for Honda and BMW Sauber, at that point Klien’s F1 career appeared to be over. Then he somewhat randomly popped up at HRT in 2010, driving three races in place of Sakon Yamamoto towards the end of the season. 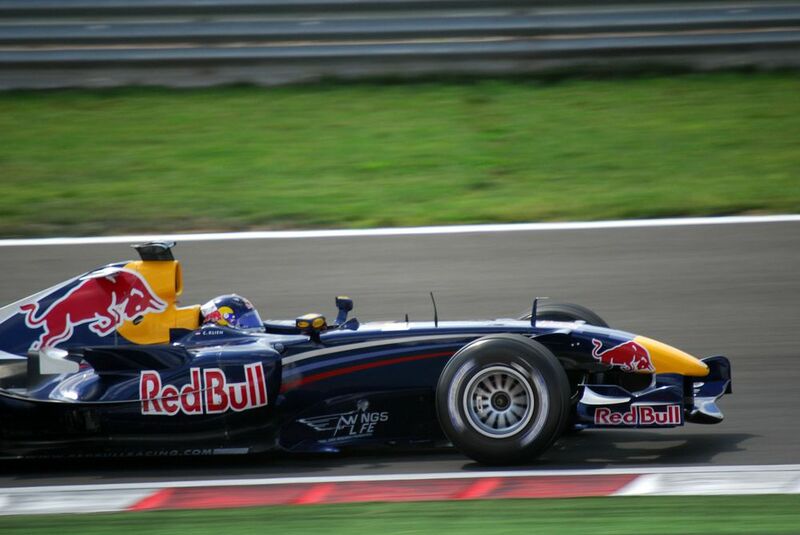 Pierre Gasly (born 1993) had a weird junior career in which he went almost three years without a win. He remained a part of Red Bull’s junior programme but despite winning the 2016 GP2 title, he had to wait until the end of 2017 to finally make his debut with Toro Rosso. This led into a very strong 2018, with the highlight being a magnificent fourth place in Bahrain. It was perfect timing - with Daniel Ricciardo signing for Renault, the way opened up for Gasly to join Max Verstappen at Red Bull in 2019.